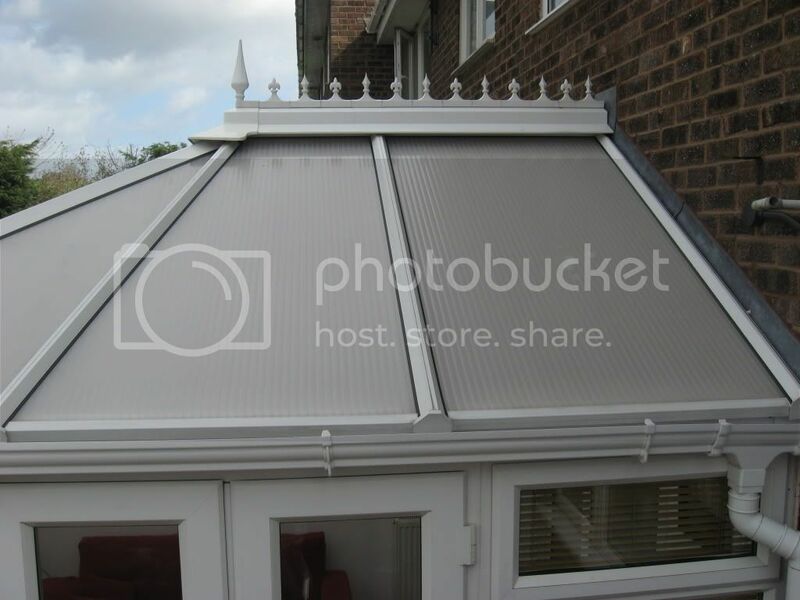 A conservatory is a wonderful addition to any home and an investment to be proud of. A light airy extra room you can enjoy come rain or shine and a great place for entertaining guests or as a play room for the children. 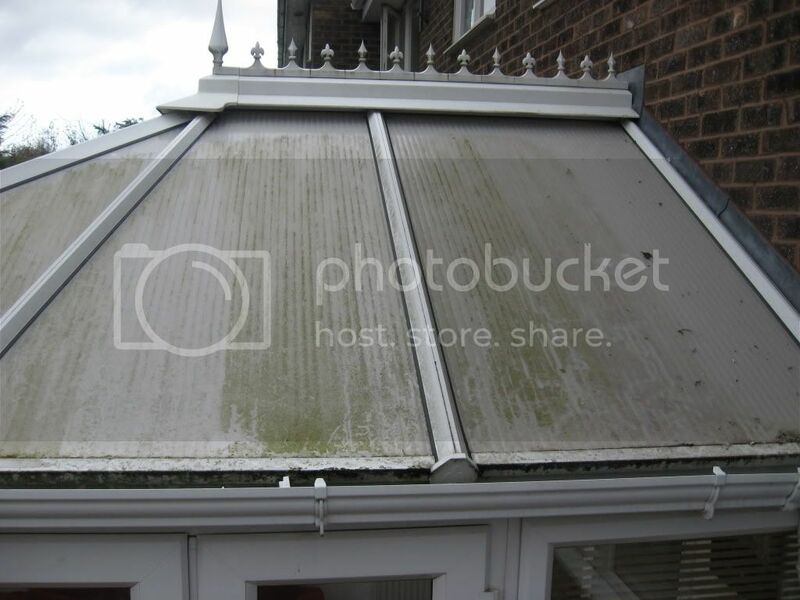 Over time however, the elements affect the look of your conservatory and it no longer has the new look it once had. Using the right equipment, safe chemicals and experience of cleaning conservatories enables us to restore your dirty green conservatory back to its former glory for you to enjoy. Your fascias & gutters are often neglected and before you know it, that once white surface is now green. Being a major feature of your property, this is often easily noticed and the first thing people will see. Using our specialist cleaning equipment we are able to clean your fascias, soffits & guttering to give them that new look again. Even fascia boards above conservatories that were previously unable to be accessed and cleaned are no problem using our water fed pole system.